An excellent choice for projects using booth style seating as this adds extra privacy. Perfectly sets off an end of a run of seating and also a great idea for child friendly venues. Built with rails in between two solid timber panels, this can be finished however you desire, this adds extra support to the seating. Depending on your design our joinery team build the frames to shape and size. They are secured to the seating once it has been upholstered, our installation team often secure these on site. Can be made to your specification, incorporating multiple bespoke options. 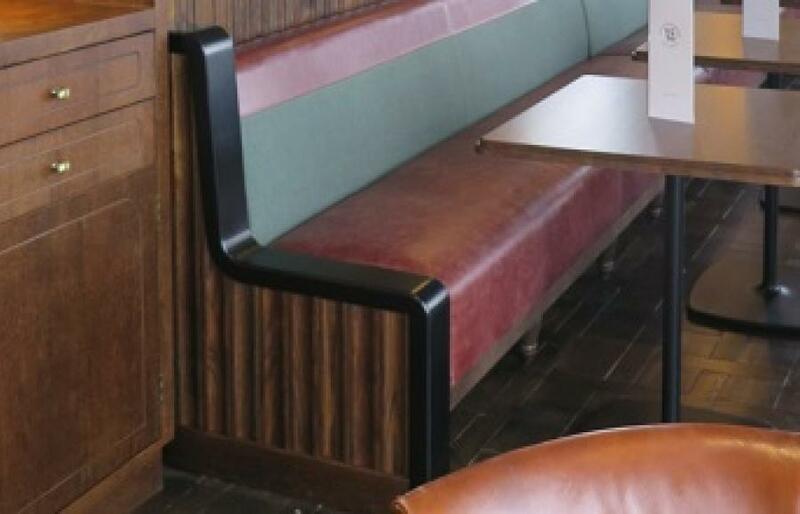 Need a bespoke solution to your seating needs, speak with our team today.